If you work, or aspire to work, in higher education administration or management, we are your professional association. Our AUA membership promise is simple, yet powerful. We’re committed to connecting and developing every professional within our network. We’ll support you on your professional journey by providing opportunities to enhance and progress your career in HE. The AUA is the professional association for higher education administrators and managers. As well as being a representative voice for HE professionals within our sector, we’re here to support and guide you, our members, as you define and develop your career ambitions. Think of us as an extension to your professional network. By connecting with like-minded individuals you can look beyond your current role and institution and become part of the wider sector. Through these connections you can share learning, encourage best practice and, importantly, help give our sector, your profession and you as an individual added credibility. Connecting and developing higher education professionals. The world was a very different place in 1961. JFK was sworn in as US President, Barack Obama was born, the Berlin Wall was constructed and the Meeting of University Academic Administrators (MUASS) was launched at the University of Manchester. In 1965, when the mini-skirt made its first outing, membership of MUASS stood at 120. By the time Dr Christian Barnard performed the first heart transplant, in 1967, MUASS membership had risen to 473, representing 73 institutions. In the same year that the United Kingdom joined the European Economic Community, 1973, MUASS made way for CUA, the Conference of University Administrators. Fast forward twenty years and while the Maastricht Treaty was opening doors to one union, we were busy with our own. In 1993 CUA and APA (Association of Polytechnic Administrators) merged to become the Association of University Administrators, the AUA. The AUA has come a long way since. We’ve experienced some challenging times and seen incredible change. Higher education has moved on and developments in our sector continue to take us to new and uncharted places. Our charitable objective is, ‘To advance and assist in the advancement of education by fostering sound methods of leadership, management and administration in further and higher education by education, training and other means’. Our vision is to develop and support the talent and ambition of higher education professionals to assist the advancement of the sector. We will achieve this through a strategy of Growth through Relevance and Engagement. Our values underpin the nine professional behaviours of the AUA CPD Framework. Kathy leads the operations of the AUA and contributes and supports the Board of Trustees to develop the Association’s strategies and plans. You can find Kathy on email. 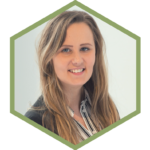 Anna looks after all things financial for the AUA and the other sector associations that we provide support for and is a member of the senior management team. You can find Anna on email. Laila supports Anna in all areas of finance for the AUA and other sector associations. 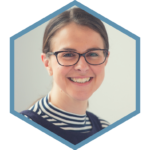 Rachel heads up all things professional and developmental, including content for conferences and seminars, the AUA CPD Framework and the Mark of Excellence. She also manages the PgCert team. 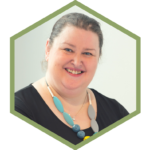 Jane manages our Postgraduate Certificate in HE Administration, Management and Leadership, including making strategic decisions on how the PgCert is developed for the future. Fiona supports our PgCert programme and is the point of contact for existing and prospective students. Matt is responsible for all activity relating to our members, as well as the support and coordination of our network volunteers. Jordan takes care of the administration that supports our members and volunteers. If you call the AUA office, or email our main enquires inbox, you will probably be assisted by Jordan. Ric makes the events and conferences we run happen. He is everything logistics and provides the reality check. In addition, Ric project manages events for our external partners. 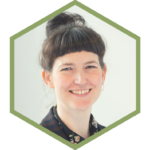 Mary Curnock Cook is an independent educationalist, with expertise in participation and progression in the different stages of education, and with a particular focus on those who are disadvantaged in education. 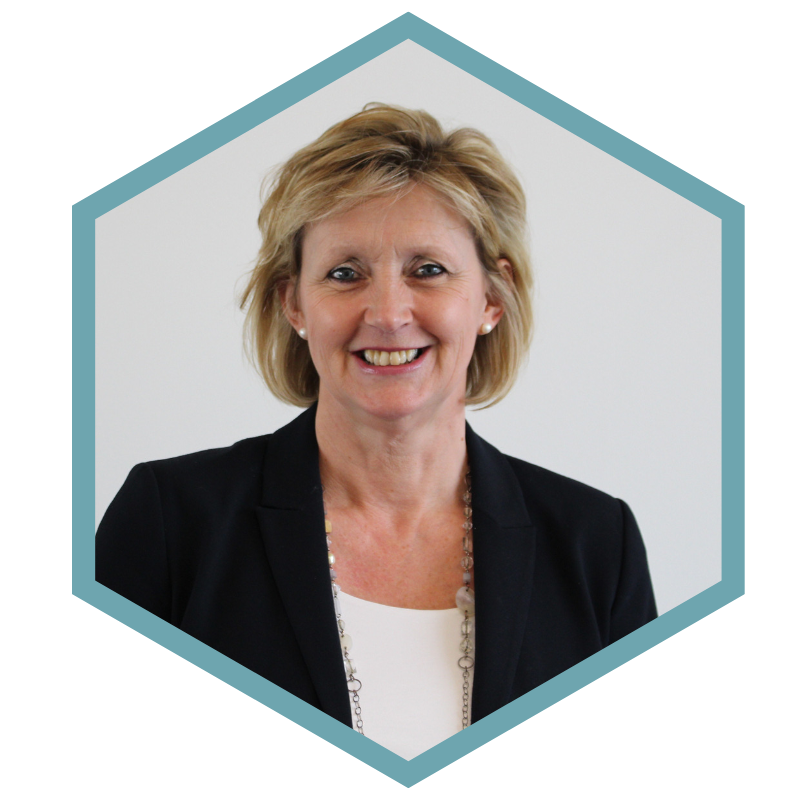 From 2010 to 2017, Mary was Chief Executive of the Universities and Colleges Admissions Service, UCAS, overseeing a transformation of the organisation’s operations, communications and data services. Prior to 2010, she was Director of Qualifications and Skills and the QCDA. Earlier in her career she held a number of senior executive and non-executive posts in private, public and not-for-profit organisations in the biotechnology, food, hospitality and education sectors. 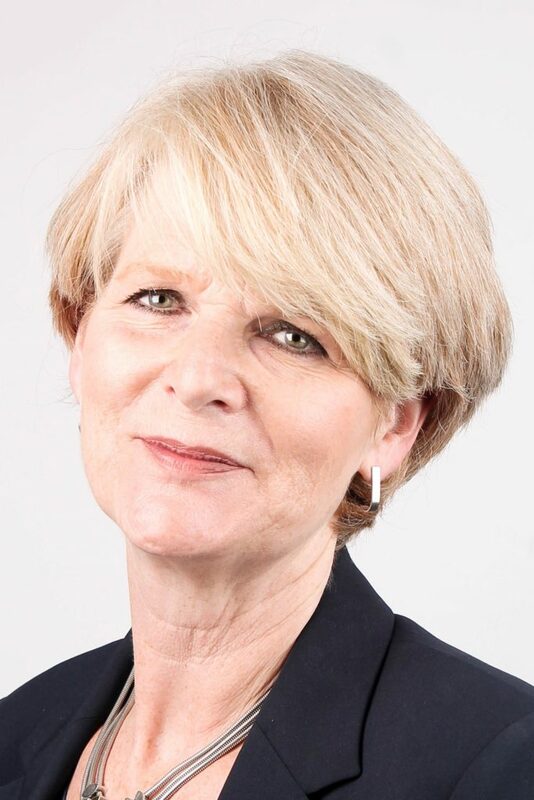 She is Chair of Governors at Kensington and Chelsea College, Chair of the Trustees of the Access Project and a Trustee at the National Star College. She Chairs the Local Governing Body at Swindon Academy. Mary is also a strategy advisor to the University of Buckingham. Mary has an MSc from London Business School. She was awarded an OBE in 2000 for services to training in the hospitality industry, and is an honorary Fellow of Birkbeck College, University of London. We’re governed by a constitution and a Board of Trustees who are responsible for leading and executing our overall vision and direction adopted by the Association at our Annual General Meetings. All funds of the AUA are used to improve and enhance the profession and the individuals working within it. The AUA is a charity registered in England and Wales (1030024) and in Scotland (SC037890). We are also a limited company, AUA Enterprises Ltd, registered in England and Wales (07814323). 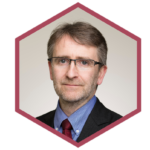 Chris is Secretary and Registrar at London Metropolitan University, and Chair of the AUA Board of Trustees. He has been an AUA member for over 10 years and has attended every Annual Conference since joining, making many friends along the way. Prior to London Met, Chris was University Secretary at SOAS and also headed up the Governance and Compliance Directorate, which included a range of areas including information compliance, diversity and inclusion, incident management and institutional projects. Prior to SOAS, Chris has worked at both Kingston University and Imperial College London. More excitingly, if that is possible, he also spent two years testing computer games – a job that is a lot more tedious than it sounds. 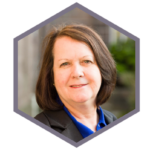 A professional university manager with nearly 30 years experience of the HE system, Kathy took early retirement in 2018. Her last role was Business Development and Operational Manager, University of Aberdeen. Kathy’s role was to contribute to the development and coordination of strategic planning activity to ensure that administrative services were aligned to ensure continual enhancement of the Institute of Energy’s activities. A key component of this was to develop and implement core elements of this, including international activity, the estates and communications strategies. 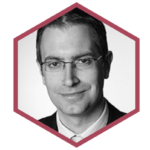 Chris Trask is a Fellow of the Institute of Chartered Accountants and Deputy Director of Finance at the University of Manchester since 2017. 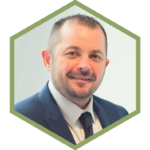 Since 2010 Chris has worked at the University of Manchester in a number of senior finance positions working directly with both Academic and professional services leadership teams. Previous work experience is within industry across a number of European countries. He qualified as a Chartered Accountant in 1999 after working in accountancy practice in Bristol and London. Chris holds a degree in History from the University of Nottingham. Amanda’s career in education extends over 35 years in roles that span the breadth of professional services functions within a university; she is currently Director of College Operations at Brunel University London and prior to this was Head of Business Operations at Kingston University/St George’s, University of London. 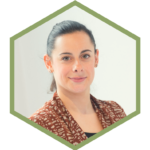 As an AUA Fellow and a member of the Board of Trustees she brings extensive sector knowledge and experience. 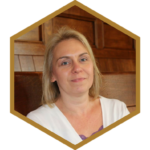 Amanda is Chair of the AUA Board of Studies which has oversight for the quality and delivery of the PG Certificate; Chair of the Mark of Excellence Panel; and a member of the Professional Development Group; she has been very involved with the evolvement and development of the PgCert since its inception. Sam is Department Manager at the University of York and has held a number of positions at the institution including timetabling, accommodation and space management. 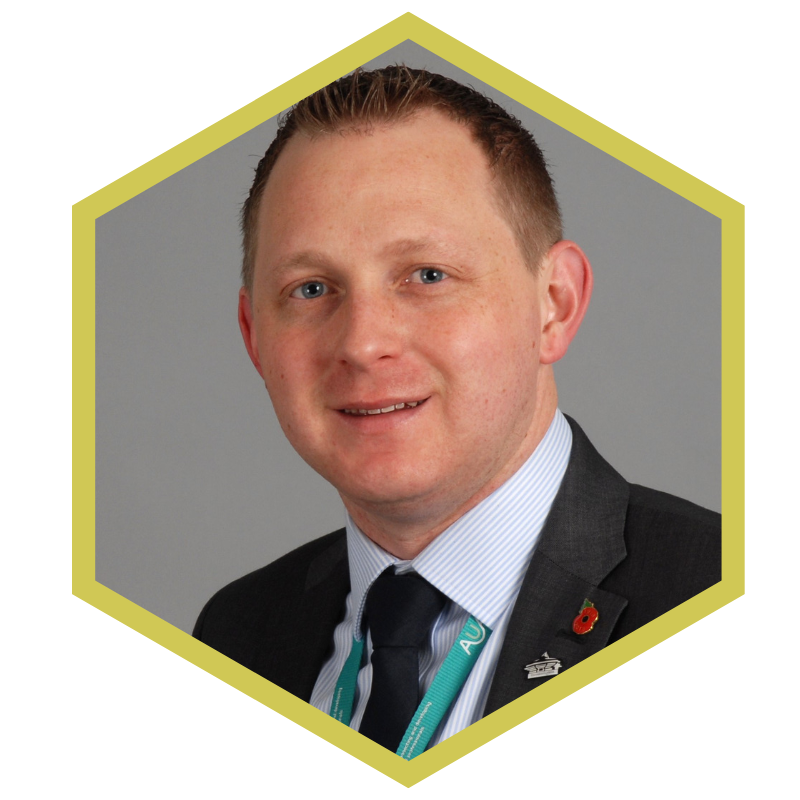 He is also a member of the University Council (governing body) and holds a number of other roles at York including as a workplace mediator and lean rapid improvement event facilitator. 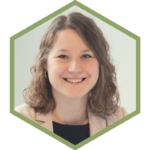 For the AUA, Sam has previously held roles as the AUA Network Coordinator for Yorkshire and the North East and Branch Advocate at York. He joined the Board of Trustees in 2014 having been a member of the Board of Studies during his time as a participant on the PgCert. 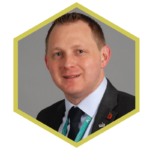 As a Trustee, he is passionate about championing the development of Networks, as well as increasing the relevance of the AUA to junior managers and administrators across the sector. Sara joined the University of Suffolk (then University Campus Suffolk) as Director of Human Resources on 1 August 2012, having previously held senior HR posts with Queen Mary University of London and the University of Essex, as well as serving as the Director of Personnel for University College Falmouth. 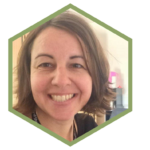 Before joining HE, Sara spent 13 years working in the NHS, in acute and mental health Trusts and in a Regional Health Authority. 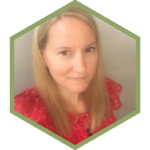 Her professional interests include organisational development, leadership, equality and diversity, and the psychological contract. As Director of HR, Sara is a member of the University’s senior Executive team. She is responsible for the leadership and management of the Directorate of Human Resources, leading the development and implementation of HR strategy, policies and practice at the university. 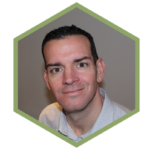 Mark graduated from the University of Leicester with a degree in Psychology in 2006 and soon found his way into the beginning of his career in higher education. During his time in HE he has progressed to his current role of Head of Student Centres at the University of Greenwich, completing a PGCert in enhancing the student experience in 2011. 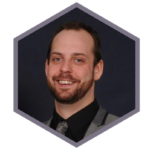 Having joined the AUA early in his career, Mark has been Branch Advocate since 2012 and also was the AUA’s Anglia and London Network Coordinator from January 2013 to December 2016. As Network Coordinator, Mark visited a number of regional institutions to promote the Association and ran a number of events for current and prospective members to support their development. 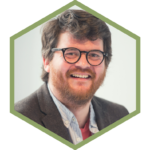 Stephen McAuliffe is the Academic Registrar at the University of Birmingham, where he holds a broad portfolio across Academic Registry, Library, Student Services, Learning and Development, Employability and Careers, and International Academy. He also leads academic department, school and college level professional services across Birmingham’s five Colleges through management of each college’s Director of Operations. Stephen has a strong interest in transnational education developed from his time at the University of Nottingham where he worked with colleagues in China and Malaysia (living in Malaysia for an extended time), with Singapore at University of Essex and now more recently with Dubai at Birmingham. 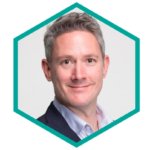 John Baker currently works as a Finance Business Partner within the Financial Planning and Reporting Team at London South Bank University. 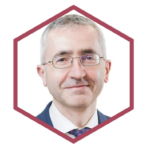 He leads on oversight of financial project development and management processes, and supports a range of research and enterprise activity across the institution. Prior to H.E. John has been an enthusiastic member of the AUA for over 12 years, acting as institutional advocate for LSBU, elected member representative on the AUA Council in 2012, he cycled to the 2014 Conference in Manchester from London, and is an enthusiastic proponent of the AUA study tours, having gained rich insight, along with great friendships, on the 2015 trip to the Netherlands and Belgium. 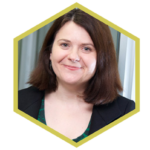 Nicola Owen is the Chief Administrative Officer (CAO) and Secretary at Lancaster University. Together with the Director of Finance, she leads the Professional Services at Lancaster. As CAO, she is the Head of Administration and is responsible for a number of administrative Divisions. As Secretary she has responsibility for the operation of governance and support to Council as well as a number of other legal, governance and licensing roles. 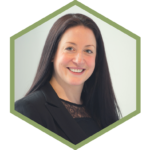 Prior to Lancaster University, Nicola was Deputy Registrar at the University of Warwick and had responsibility for the effective coalescence of all functions with planning and strategic responsibilities. She also had responsibility for student welfare and development support and campus-based facilities. 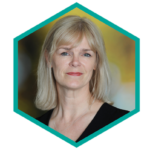 Vikki Goddard is the Director of Faculty Operations (Biology, Medicine and Health) at the University of Manchester. She is responsible for the contribution of Professional Services to achieving the Faculty’s strategy, and for advising and supporting the Dean and Executive. Before taking on this role she was the Director of Operations for the Faculty of Humanities. Previously, she was the Chief Operating Officer at the University of Salford. As Head of the University’s Administration she was responsible for ensuring that the Professional Services provide an excellent support for all the University’s activities and play a key role in achieving objectives. Tim Walker was, until February 2019, Chief Executive and Registrar of the General Osteopathic Council (GOsC), the statutory regulator for the osteopathy profession. Prior to the GOsC he worked for the General Medical Council, as a political consultant, and in regulatory affairs at Turner Broadcasting UK, the Cabinet Office, and the (then) Ministry of Agriculture, Fisheries and Food. Tim has a long-standing interest in higher education, professionalism and professional development. He has also served as a non-executive member or trustee of a number of UK and international organisations. He joined the AUA to continue these interests and, as a lay member, bring an external perspective to the work of the AUA’s Trustees. 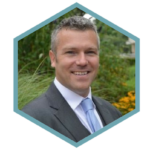 Tim is also a Lay Council Member for the Royal College of Veterinary Surgeons and a Board member of the Osteopathic Foundation. Dr Andrew West is Strategic Adviser to the AUA. Formerly University Secretary at the University of Sheffield, Andrew’s career in Higher Education spans nearly 30 years, including 11 years leading student-related services encompassing student recruitment and admissions, academic services and learning and teaching support, registry and student administration, careers and employability, and a broad range of student support and well being services. 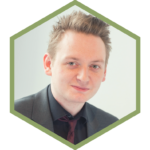 A former Chair of AMOSSHE – The Student Services Organisation, Andrew now provides advice and consultancy at a wide range of institutions across the UK groups. He is a Fellow of the Halpin Partnership. We’re open Monday to Friday, 10am to 4pm. If you’d like to send us mail, please use M13 9PL as the postcode.